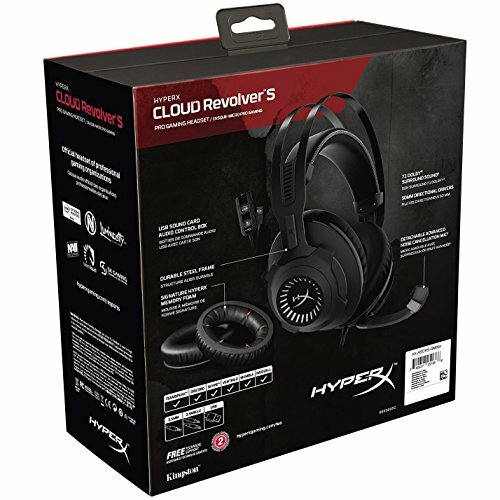 HyperX Cloud Revolver S is primed for action with Plug N Play virtual Dolby Surround 7.1 audio — no software required. Hear every footstep, explosion and gunshot with cinematic clarity as the simulated seven positional speakers provide precise sound with distance and depth. The advanced USB digital signal processing sound card handles everything, delivering consistent premium-quality sound, no matter what system you’re playing on. Backlit buttons on the clip able audio control box allow you to quickly activate Dolby audio, mute and regulate mic and output levels. New bass boost, at and vocal equalizer modes let you swap between setups tuned for games, streaming, music or movies. 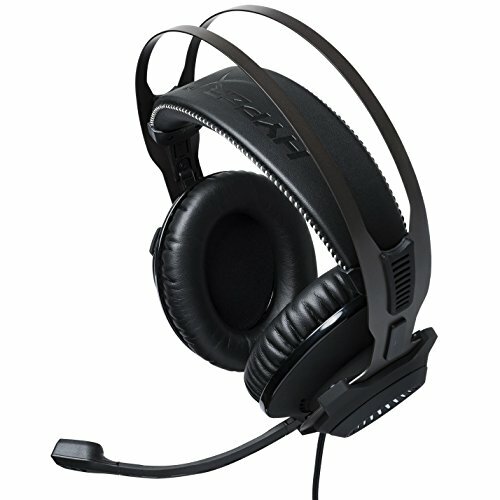 Revolver S has a studio-grade sound stage that excels in FPS and open environment settings, letting you hear sounds further away more accurately. 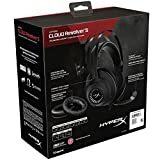 The unique Revolver S driver design separates the lows, midst and highs and the re-engineered pro les produce sounds audiophiles will rave about. 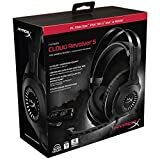 Serious gamers and streamers will love the higher-quality dense HyperX signature memory foam and the new wider headband that reduces head pressure and more evenly distributes weight. The German-designed Cloud Revolver S has a solid-steel frame for long-lasting durability and stability and is built to deliver sonic perfection for years. 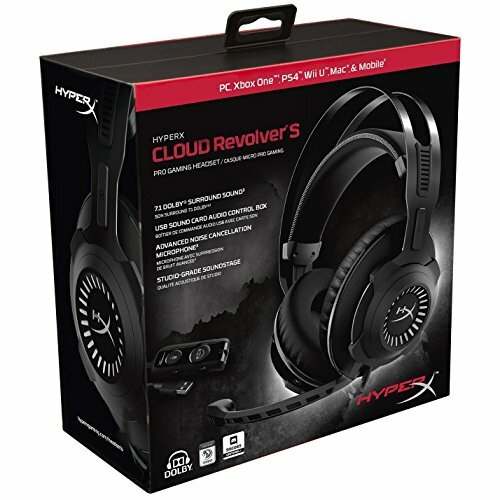 HyperX Cloud Revolver S features next-gen 50mm directional drivers aligned parallel to the ears for precise audio output. Closed ear cups block out outside noise to fully immerse you in Cloud’s signature crisp, clear sound quality and enhanced bass. 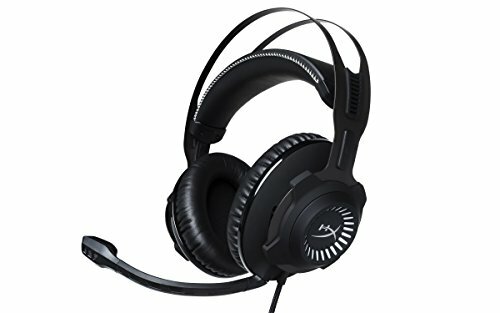 Certified by TeamSpeak and Discord, Cloud Revolver S’s mic takes voice quality and background noise reduction to another level via the USB sound card. The flexible mic is easy to adjust, compatible with Skype, Ventrilo, Mumble and Raid Call and easy to detach when you’re relaxing with music. The versatile Plug N Play USB sound card pumps out Dolby Surround 7.1 sound on PC, PS4, PS4 Pro and devices with USB audio support, and the 3.5mm (4 pole) plug is stereo compatible with Xbox One , Xbox One S , Mac, PC, PS4, PS4 Pro, mobile devices and VR.